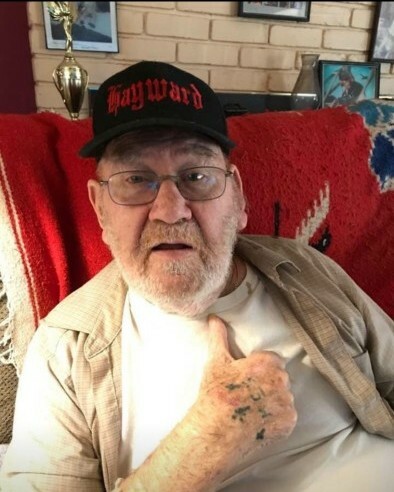 Bobby Nunn passed away peacefully at his home on January 4th, 2019 at the age of 82. Bob was born on October 10, 1936 in Bluefield, Virginia and raised by Bobby and Elsie Nunn. After serving in the Navy during the Korean War, Bob moved to San Francisco where he met and fell in love with Dolores. Together they moved to Hayward where they raised their family while Bob worked for the City as an engineer. Eventually they retired to Clear Lake and finally settled in Escalon. Bob loved the outdoors, working in his woodshop and drinking his Hamms Beer. He was a hardworking loner much of his life with a tough exterior but was truly a softy on the inside with a heart of gold. He would do anything for his children and took pride in protecting his girls. He had a faithful work partner, Sal and a loyal life partner, Dolores (Lola). Bob leaves behind his children, Ilif Hall (Fred), Veronica Karsberg (Chris), Bobby Nunn (Gina), and Loleta Place (Keith), his grandchildren, Sabrina Pagan Nunn, Freddy Hall, Stephanie Hall, CJ Karsberg, Jessica Karsberg, Anaya Martinez, Bobbie Rose Nunn, Anthony Nunn and Kirston Kakalia, along with 7 great grandchildren. Bob is preceded in death by his wife of 52 years, Dolores Nunn. 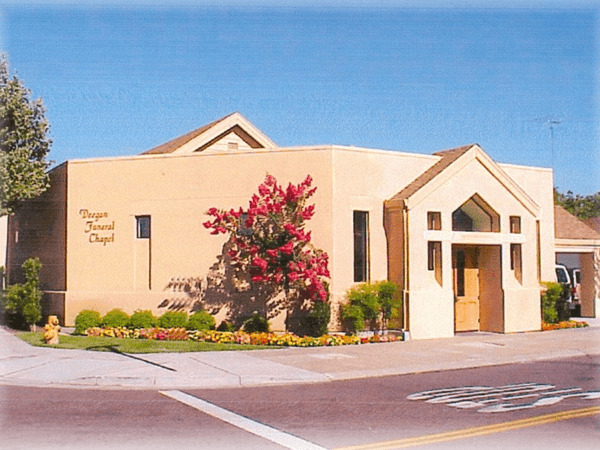 Deegan Funeral Chapel is honored to serve the Nunn family. 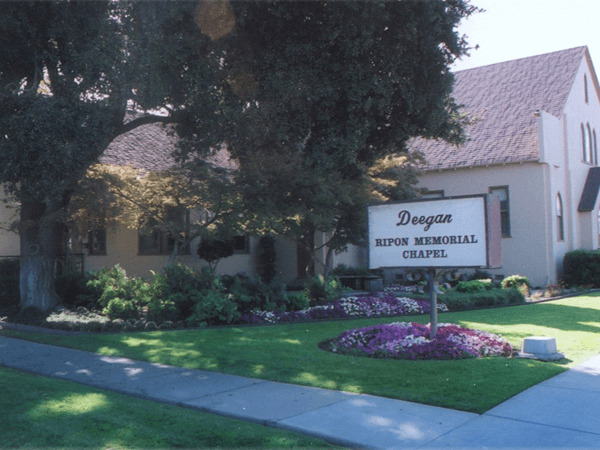 A graveside service is scheduled for Friday, January 11 at 1:00 PM at Burwood Cemetery in Escalon.